Soft pink. Warm. Chic. With a little bit of fluff. My new pastel pink coat has totally won me over and it’s safe to say that it is one of my favourite outerwear pieces in my wardrobe at the moment. By now you have probably noticed, there is a lot of pink in my closet lately. Traditional thinking is to invest in a coat in classic colours such as black, blue and beige, and I can totally agree. 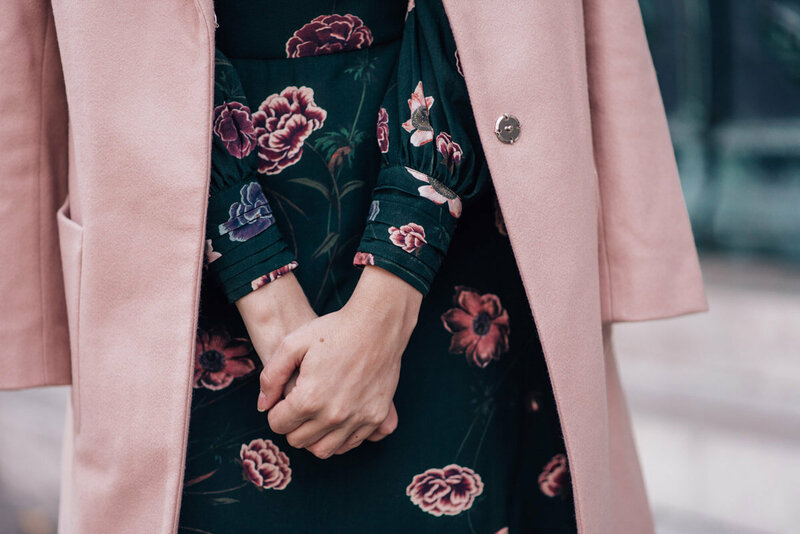 But still, since we are treating pale pink as the new neutral, a pink coat can be an investment piece as well. Right? Yes this is so chic! I love the color as well, coats are a must!